Aftermarket replacement bush inc bracket. 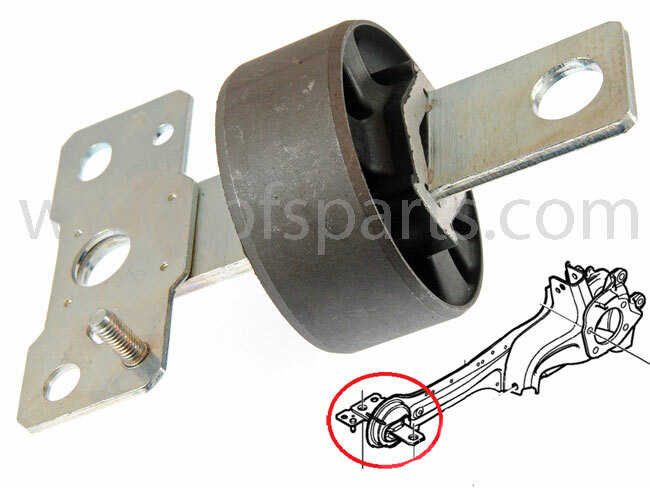 Please note, there is an alternative bush with 3 exhaust bracket fixing studs also used by Volvo on some models. Our part has only 1 threaded stud, so please check your old part before ordering to ensure this part correct for your car.